Córdoba Due to its situation landward and in the valley of the river Guadalquivir, Córdoba enjoys a Subtropical­Mediterranean climate with hot summers and mild winters. 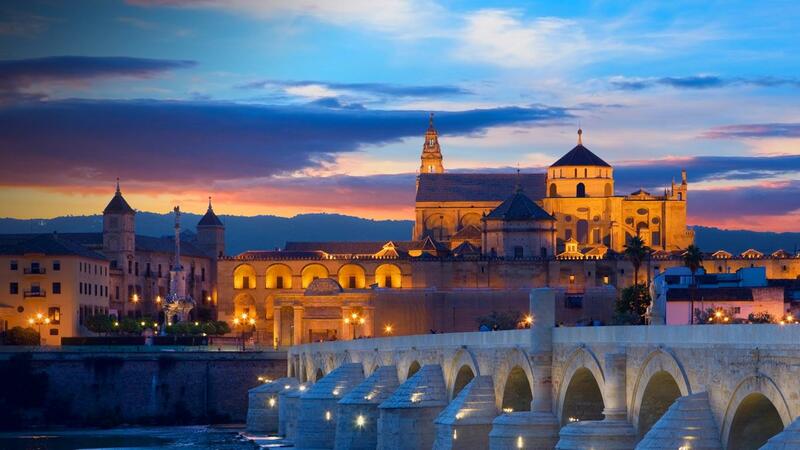 Córdoba is an historic city located in the inland of Andalusia, in the South of Spain. The historic centre is world heritage and contains a lot of Roman remains like the walls surrounging the large, old town. The most important sight is the Great Mosque of Córdoba, currently a cathedral, and face of the city. With its many museums, variety of theatre and a university, Córdoba remains the cultural and intellectual centre it has been since the 10th century. The good connection with the rest of Spain by the high speed trains is adding to the living quality of this city. Due to the crisis, a lot of houses in Córdoba are repossessed by banks. These villa’s and apartments are now in forced sale. This gives you the opportunity to buy your perfect home in Spain for a very profitable and affordable price. Here you find an overview of all bargains in Córdoba.